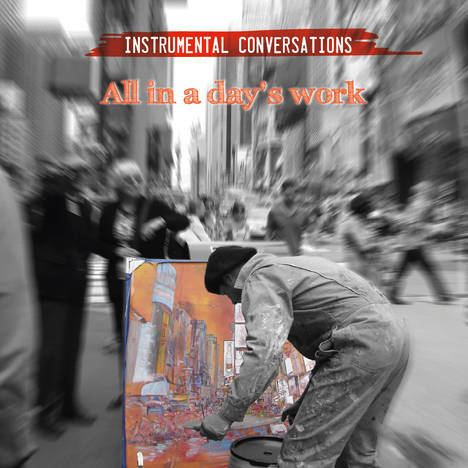 All in a day's work | Instrumental Conversations | OK Listen! 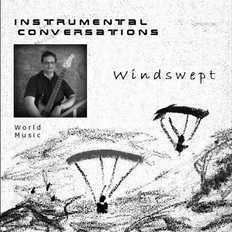 All in a day's work is the first single being released by Instrumental Conversations post the release of their maiden album, Windswept, in 2013. This instrumental is inspired by the pace and flow of activities in a typical day of our lives. Ravi, the founding member of Instrumental Conversations, is a self-taught multi-instrumentalist. He exited a career in technology in the year 2008 to focus on his music.